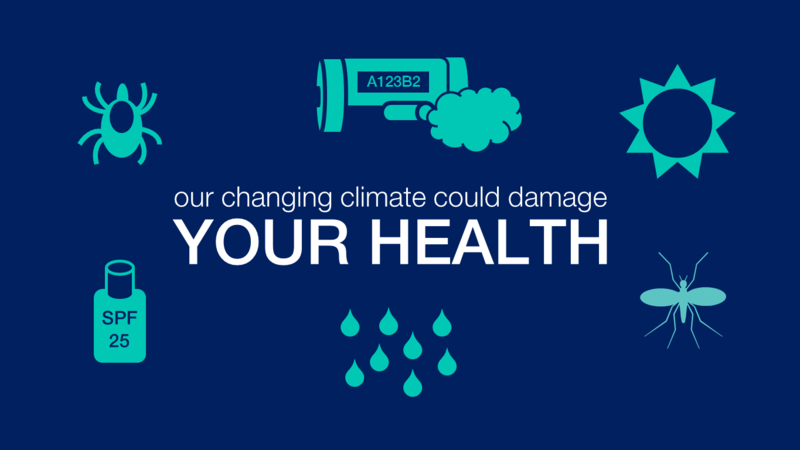 We published the third instalment of our Health in a Changing Climate blog series this week. This latest post touches on four ways that climate change can damage health. This week we announced the availability of £10 million of capital funding for services that are helping people in England with drug or alcohol problems to recover from their addiction. In light of a lot of mixed messages out there about fats and what we should and shouldn't eat, we published a blog which offers some clarity on this. Covering information on trans, saturated and unsaturated fats, the post offers guidance on how much of each should be in our diets. Following the release of the guide last week, we have a blog post that discusses the misconceptions about falls and why the new data available shows the importance of making people more aware of their own risk. Briefings for HIV Test Week 2015, which starts on 21 November, are now available for local authorities, clinicians, faith leaders, commissioners and the public. We've been continuing to promote the campaign across social media this week urging people to help save our antibiotics. You can watch this video on antimicrobial resistance and sign up to be an Antibiotic Guardian by clicking here.